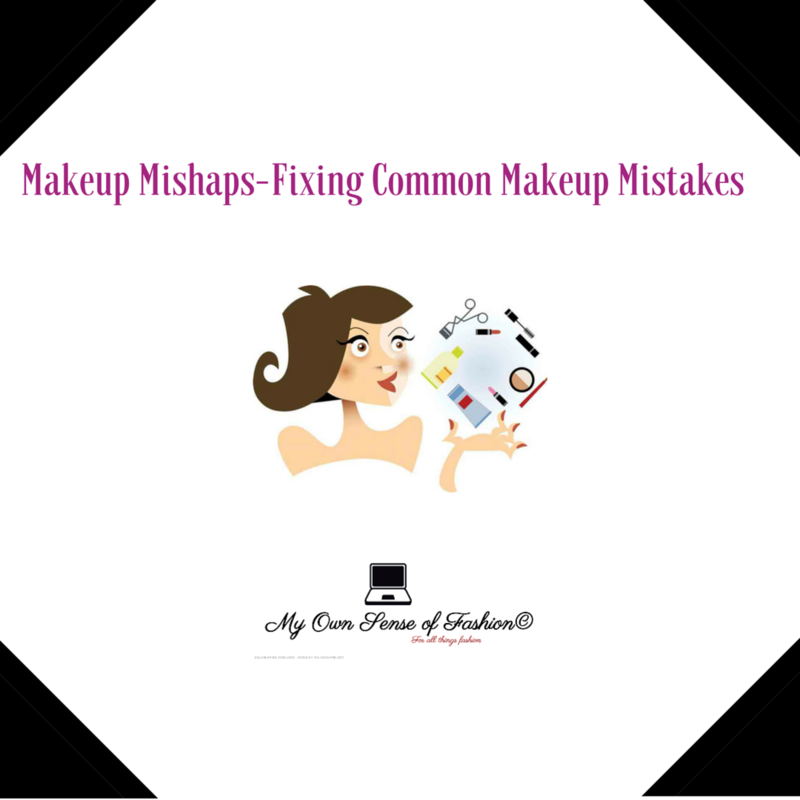 Makeup mistakes happen more often than we would like. They can range from picking out the wrong foundation for your particular skin tone to not changing out your makeup regularly. However, these simple mistakes can be easily fixed. Who better to offer advice than the professionals themselves. I reached out to several makeup artists to get their personal opinions and I connected with one for her advice. Sidney Soriano is a Certified Makeup Artist. Here is what she had to say. Most women wear foundation that is too red or too light for them. You can tell by comparing their face to their neck. This is because when women go shopping for their foundation, they try to find a foundation that matches their face. However, the key to matching your foundation is to make sure it matches your chest or arms. Since we like to show skin during summer, our body gets more tan than our faces. Another trick would be to learn what tone your skin is. You can be warm or cool toned. To check, simply hold out your arms in the sun, and see if your veins are green or blue. If they are green, you are warm toned. If they are blue, you are cool toned. This helps narrow down your choices when you are out shopping for your foundation. Who doesn’t love false lashes?! They can step up your smokey eye to a whole new level! The problem is, not only are they a hassle to apply but right when you finally got the glue to stick, you realize that they make your eyes look lopsided. Simply looking straight into a mirror will not cut it. What I found the most helpful for making sure the lashes are aligned correctly, is to look down into a mirror. You can purchase one of those round mirrors that stand on their own, they are the most helpful. You hold your lashes with your tweezers or hands, whatever works for you, and look down into a mirror. This way, you can align the false lashes with your own lashes. Remember to get the false lashes as close to your lash line as possible! Blush is very fun to apply. It can warm up our face and give us a more fun fresh look. The problem is, blush is meant to look natural. Most women will wear blush that is very pink, purple, or even red. They will also apply blush on most of their cheek, or in a harsh diagonal line. My go-to blush color will always be coral. It works for almost every skin tone. For darker skin tones, a mango color will do. For very fair skin, an apricot blush is best. For olive and tan skin, coral is a must. Now that you know the right color, where do you apply the blush? You apply it under your pupil. How far under? Where your nostrils are. Dip your brush in only one time, shake off the excess, and apply. If you need to, dip your brush a second time. After awhile, you won’t need to dip your brush as much because it will already have some from the previous time. Smokey eye can be very complicated. Here is a simpler way to achieve the smokey look. You put a color the same as your eyelid color on your brow bone. The “standout” color goes on your crease. Any color can go on your lid. The most common mistake I see is the crease color blended too high, making your eye look heavier and older. Look in the mirror while you are applying your crease color. If you close your eyes while applying the crease color, you will end up blending it too high. You want the crease color right where you eyeball sinks in. Do not apply too much color, and blend! This will create the smokey or “bedroom eyes” look. 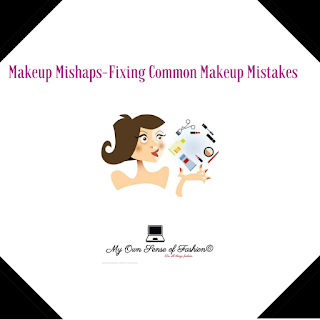 Whether you are a makeup beginner or a cosmetic connoisseur you will find this advice helpful. Special thanks again to Sidney Soriano for sharing her advice and tips. Connect with her online on Instagram (@soriano_sidney) and email her at sorianosidney@yahoo.com for bookings. All images/information appear courtesy Housebeautyhemel, Joanabotelhomkp, Taringa, We Love Weddings, StyleBlazer, and YouTube. All opinions expressed on the blog appear courtesy of Tamarah Brown for My Own Sense of Fashion ©. No use or reproduction may occur without the written consent of the author.